The Stacy Adams Madison ankle boot is a look that will last. Available in a variety of leathers, each boot has a personality of its own. Whether you’re out on the town or sitting down in a restaurant, the Madison ankle boot will soon become an essential. 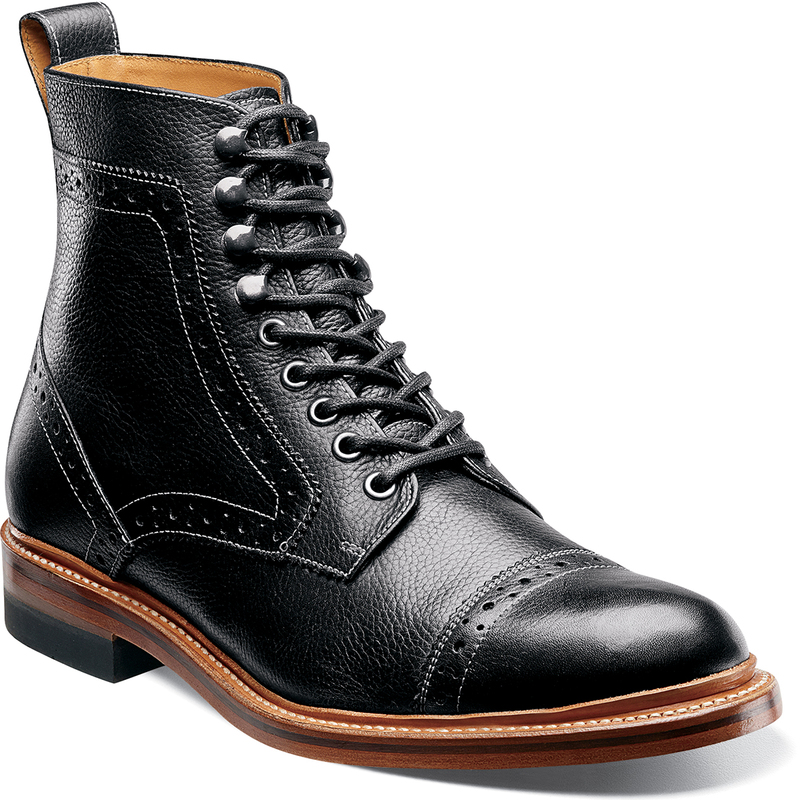 The Madison II is a cap toe. The upper is milled or smooth leather.